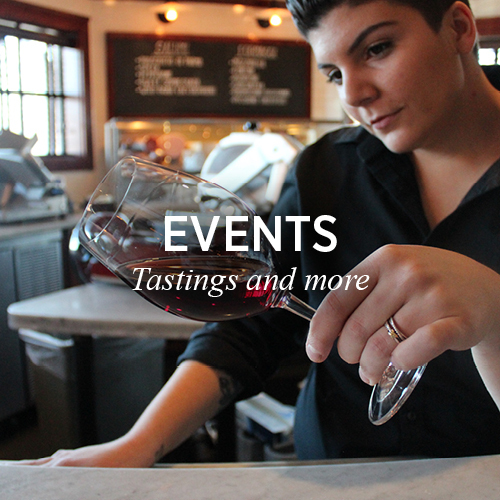 Join Guest Speaker Michele Zuckerman as she walks you through a five-course menu expertly paired with wines from various regions along the Mediterranean Coast of Italy. 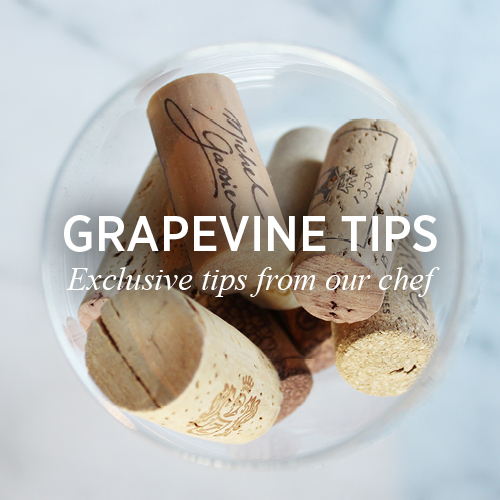 Join the Grapevine and you can expect VIP invitations to exclusive Grapevine events, wine tastings & new menu offers! 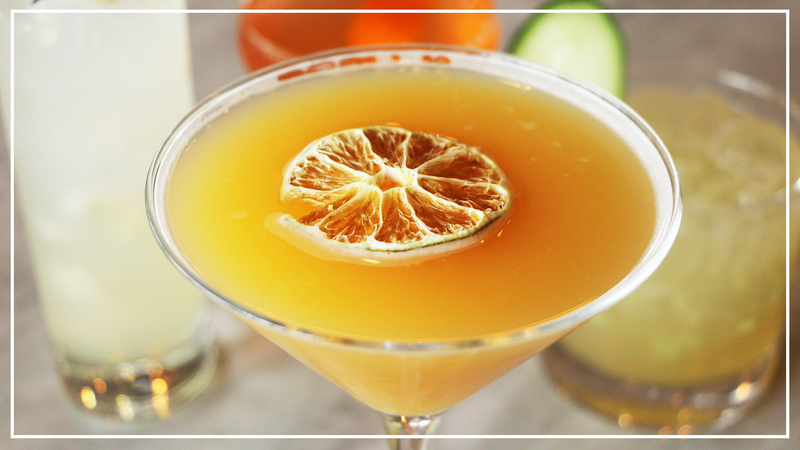 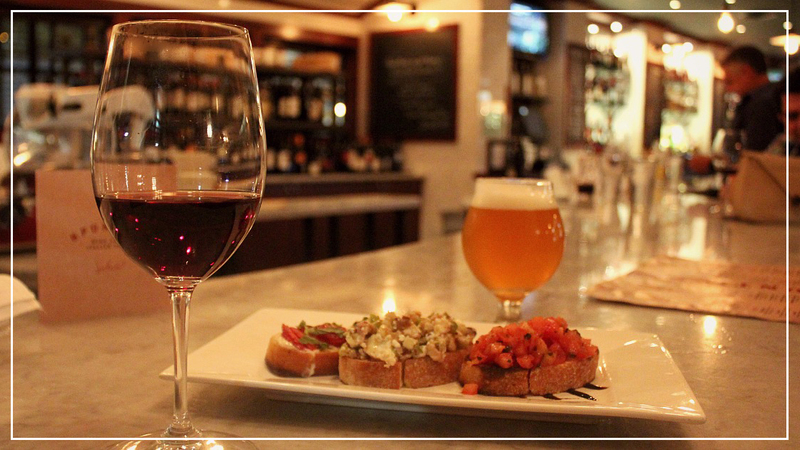 Join us for late night happy hour every weeknight to enjoy food & drink specials at the bar! 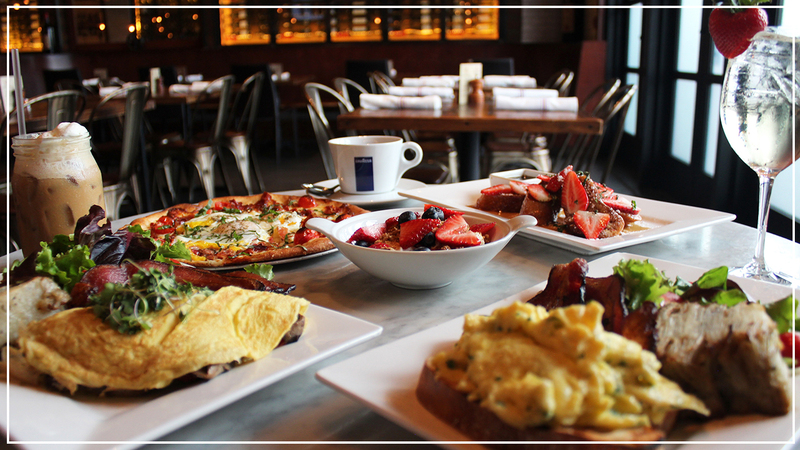 In addition to our tapas style menu, we are serving brunch every weekend from 11:30AM – 3:00PM! 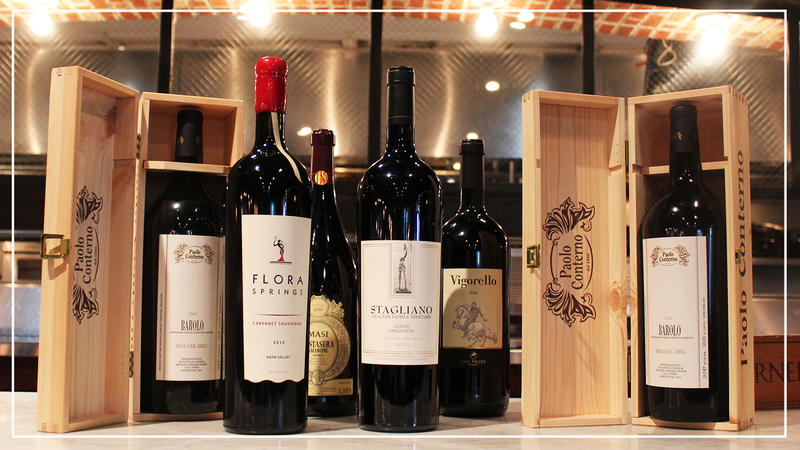 Get HALF OFF bottles $100-$150 & $75 off bottles over $150! 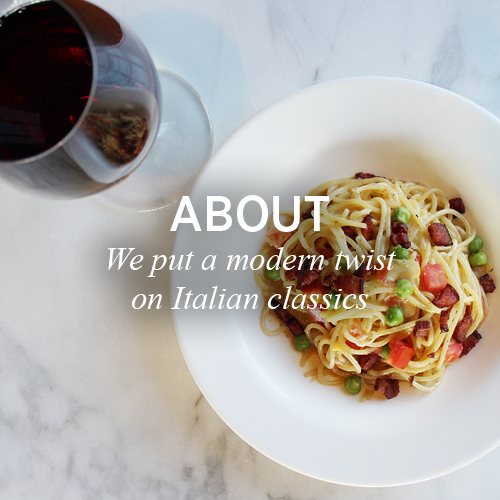 All of our pastas are homemade and served fresh every day, just like nonna used to make it! 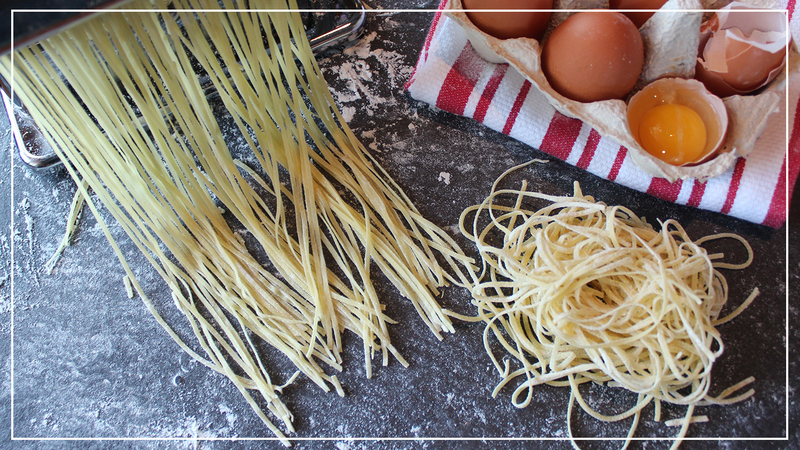 Gluten-free pasta is also available on all of our selections, from spaghetti to orecchiette! 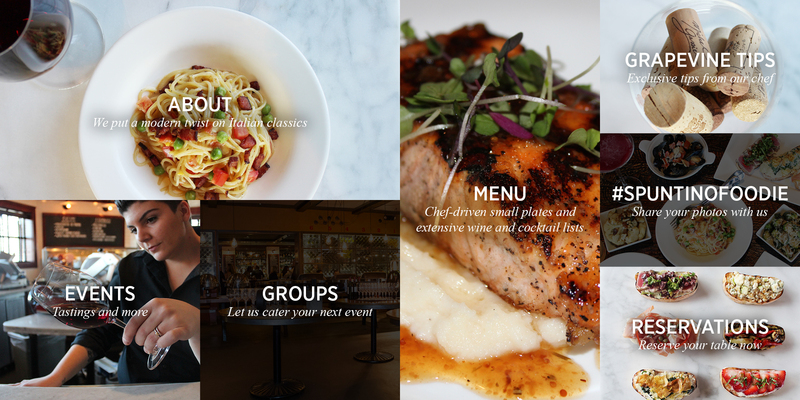 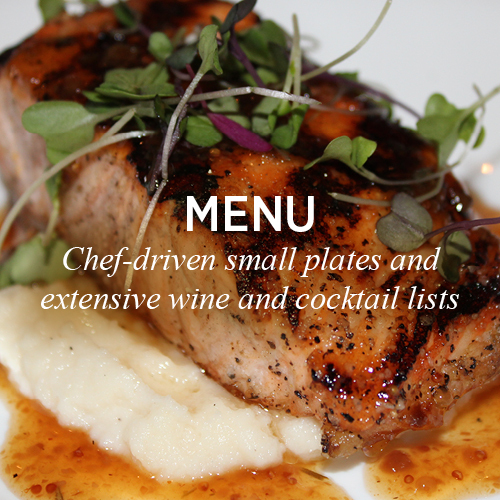 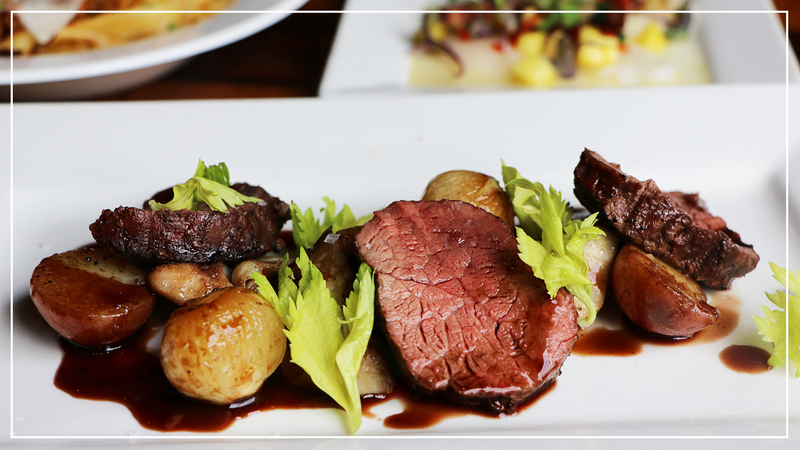 Exceed your guests’ expectations & allow us to plan your exceptional event! 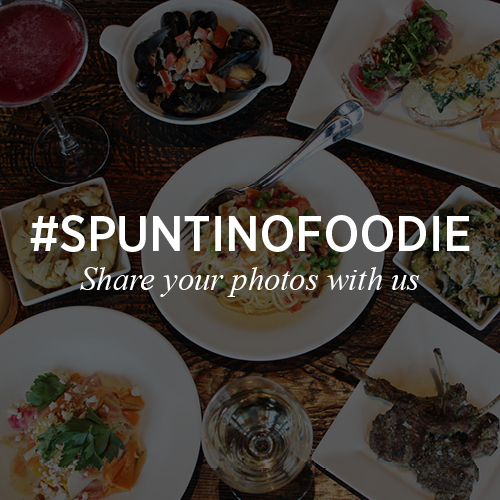 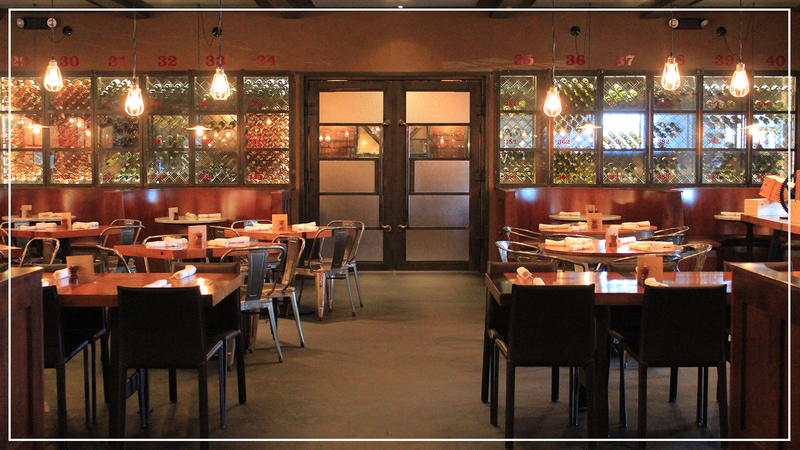 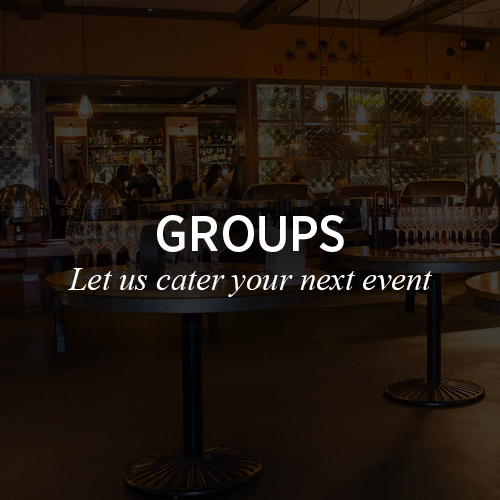 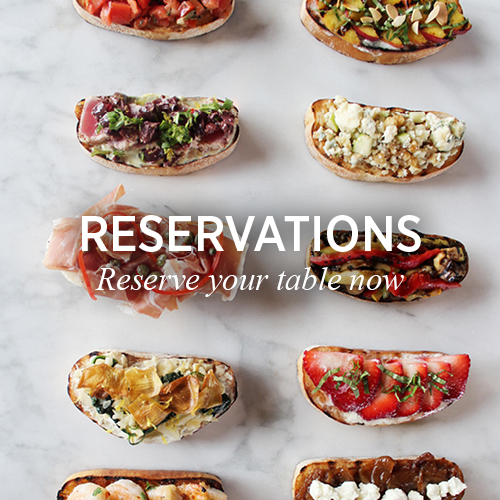 View our full event menu & choose the perfect tapas & cocktail selections for your group. 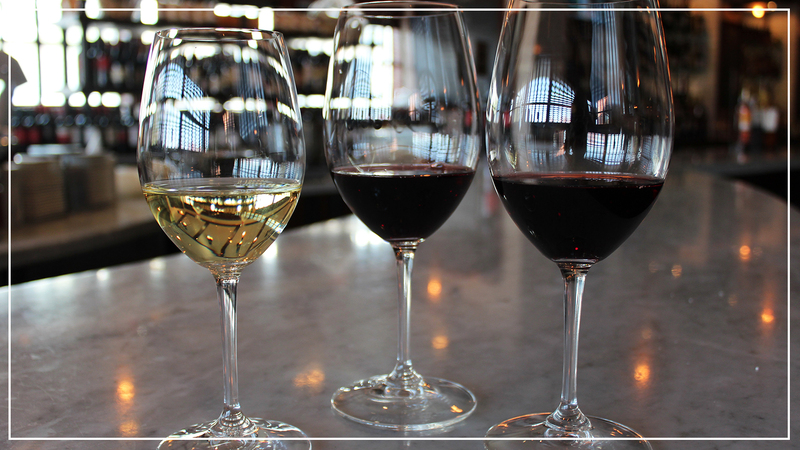 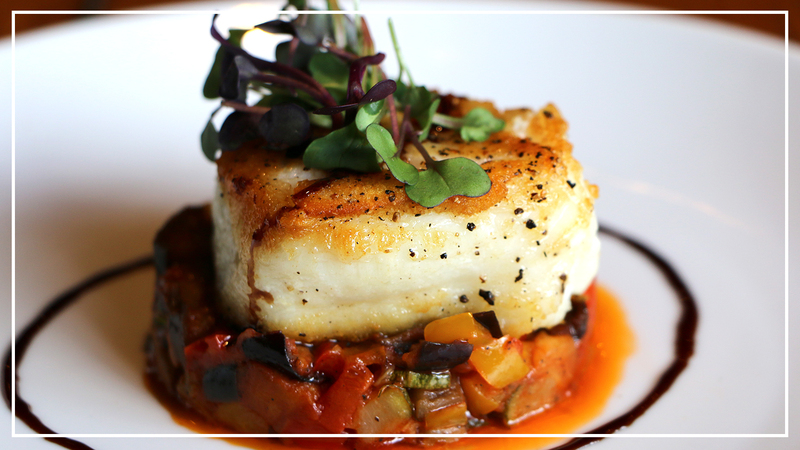 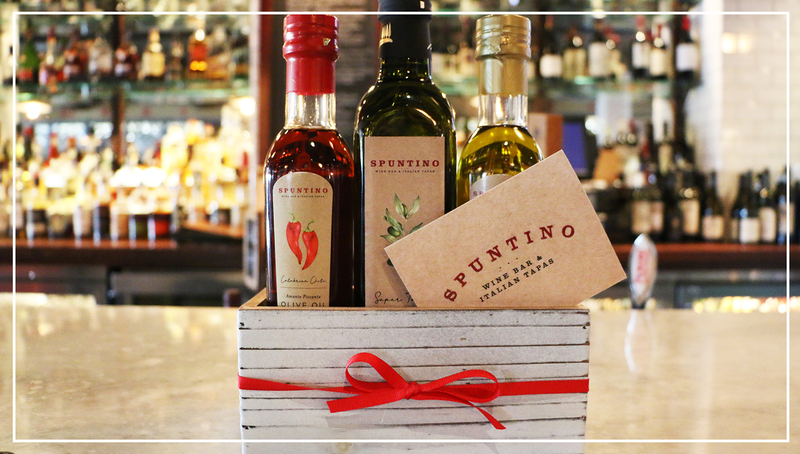 Every Thursday, three wines are showcased along with recommended tapas selections crafted specially by our chef. 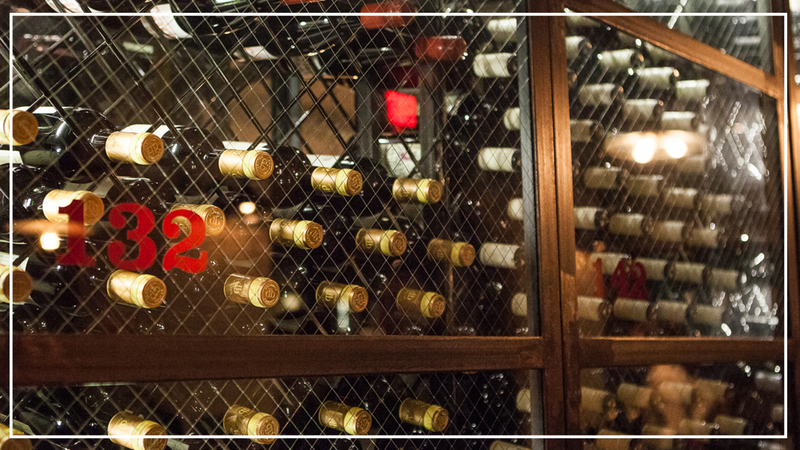 Join us every weekday from 3-7PM & late night from 10PM-close for happy hour!